Closed Easter Sunday, April 21. Make your reservations today for a special Valentine's Day Dinner for Two. 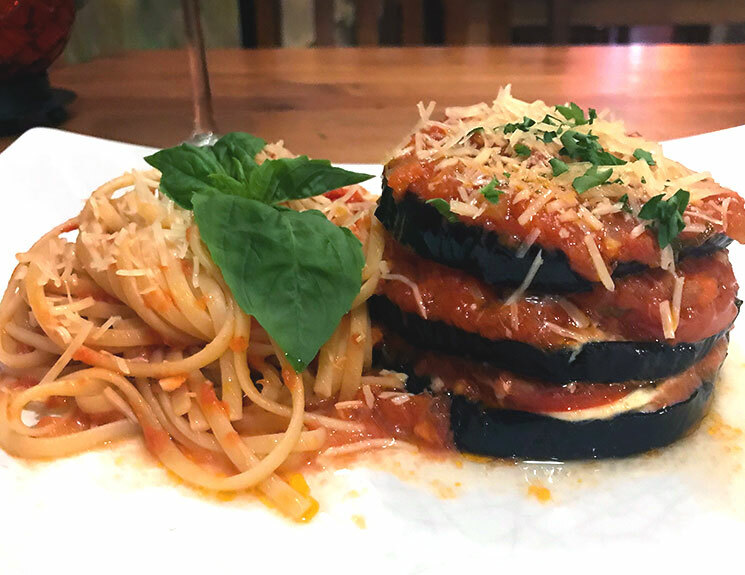 Our menu special -- featuring Melanzane Alla Parmigiana and more -- is perfect for your sweetheart. 4 courses, $70/pp. Our regular menu will not be available during this special evening. Meetings, Family Gatherings, Birthdays, & Parties!